Turn the ordinary into the extraordinary with a new entry way to your home.Whether you are looking for doors that will maximize your home’s security, enhance its appearance or save on high energy bills, Thermal Quality Window, Door and Siding can meet your all of your needs while staying within your budget. Our family-owned company is licensed, insured and has served Delaware and Chester County homeowners and businesses for more than 25 years. 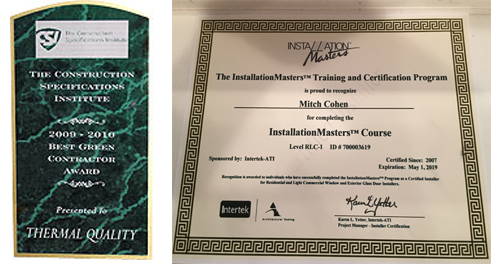 Our installers are certified experts and we warranty every installation. 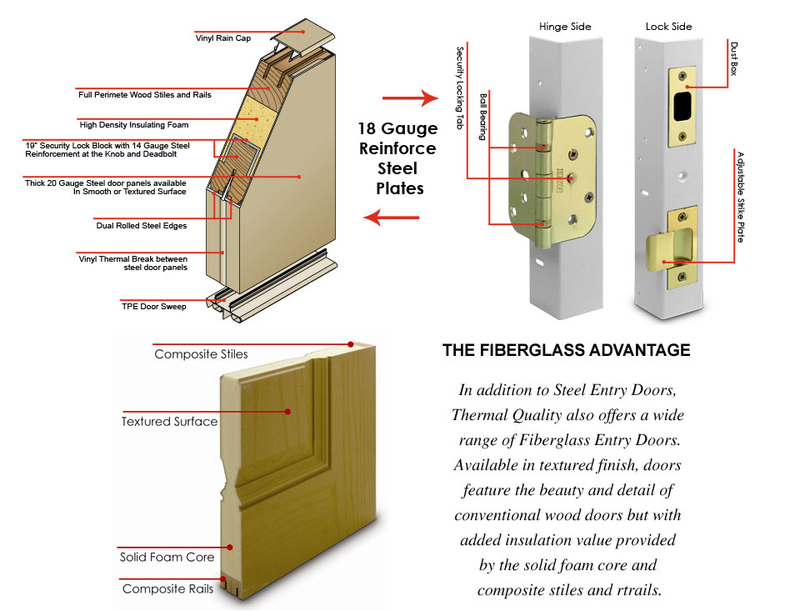 We guarantee no competitor can beat our prices for the same, excellent-quality doors and expert installation. Call us today for a free estimate, and let us prove it to you! 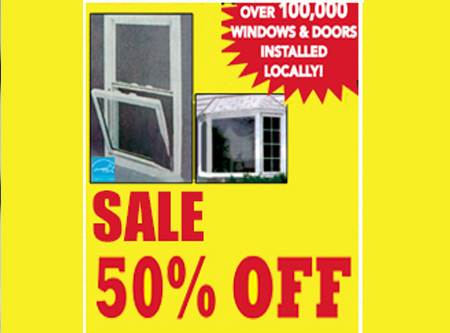 Call us today or stop in at our showroom (620 Parkway Drive, across from the Marple Sports Arena). Thermal Quality has installed more than 100,000 windows and doors in the local area. Please ask to see our references. 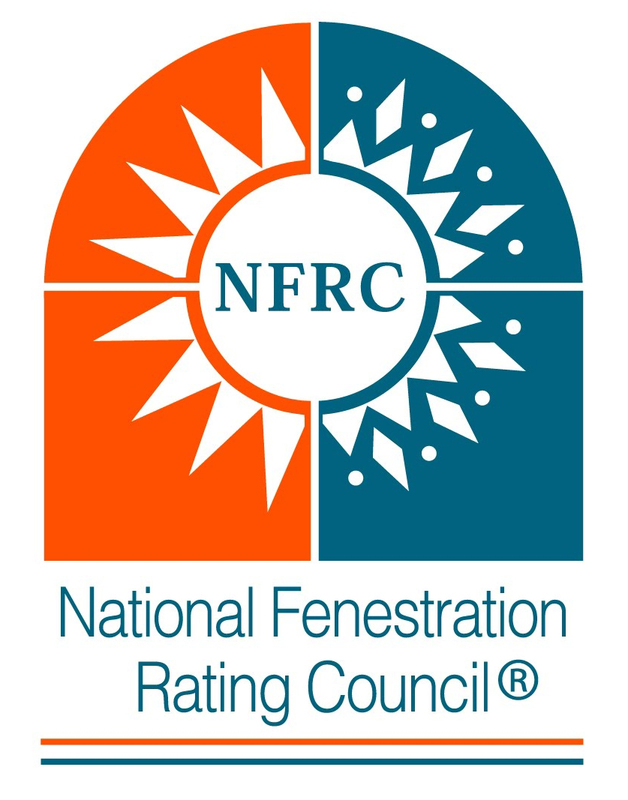 We have been recognized with many awards, including the People’s Choice “Best Window Company” from 2002 – 2010 inclusive, and have been chosen as the window contractor for many areas historic building renovations. We also are active in local civic groups and support charitable organizations. 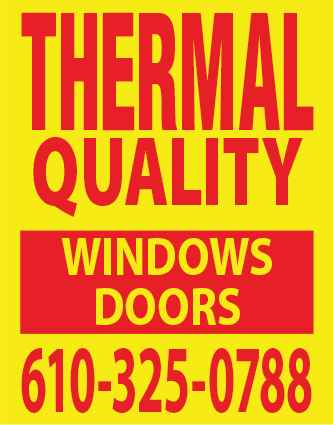 Contact Thermal Quality Window, Door & Siding today at 610-325-0788, or browse the website for more information about our products and services.